Added on August 3, 2013 by keegan luttrell. 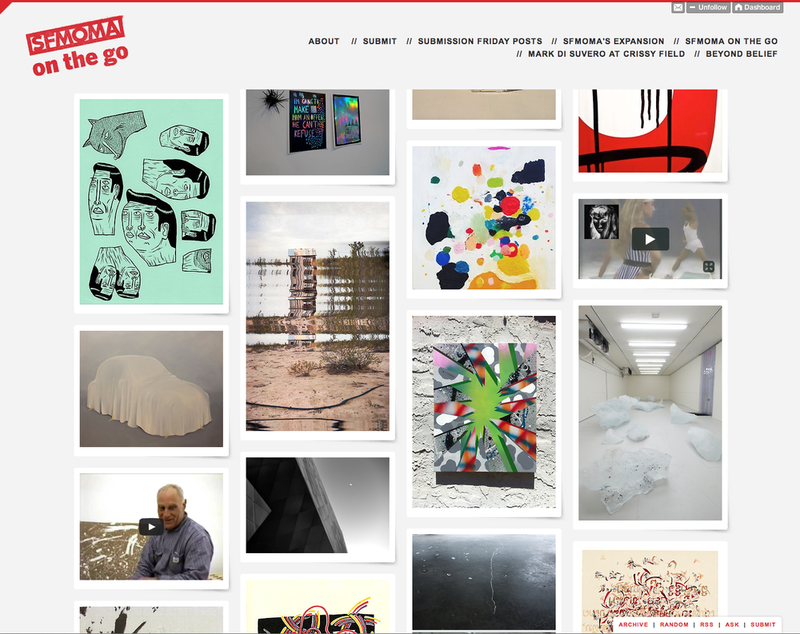 A preview of my new work was on SFMoma's tumblr yesterday. Super happy that people like my new direction. The new body of work I have been working on investigates an abandoned suburb in the middle of the mojave desert called California City. Stay tuned for more images soon. To see more images click here.